These are intended for larger groups. 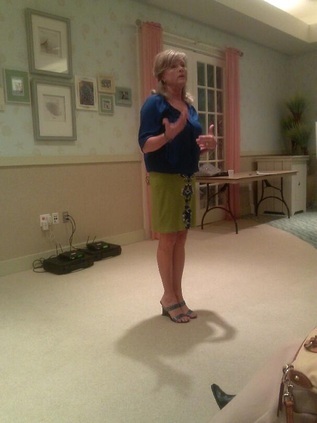 You get to choose upon a booking, what your intention is for a group or public speaking engagement. It can be about a specific subject you are wanting the group to know more about, or a spontaneous channeling.